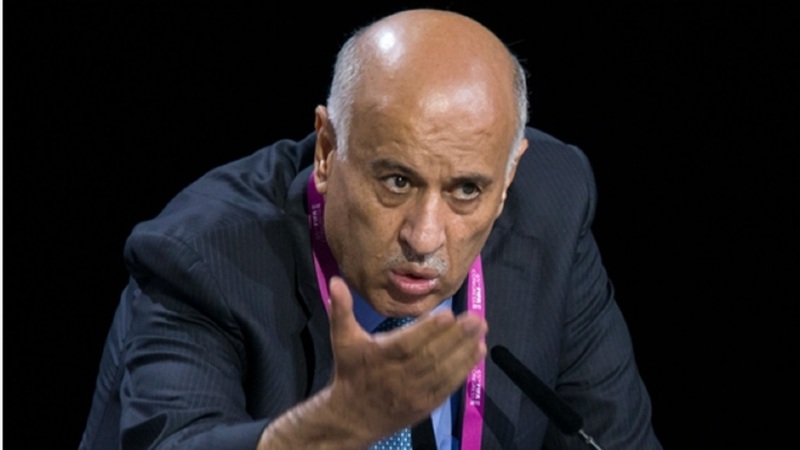 Palestinian Football Association president Jibril Rajoub. 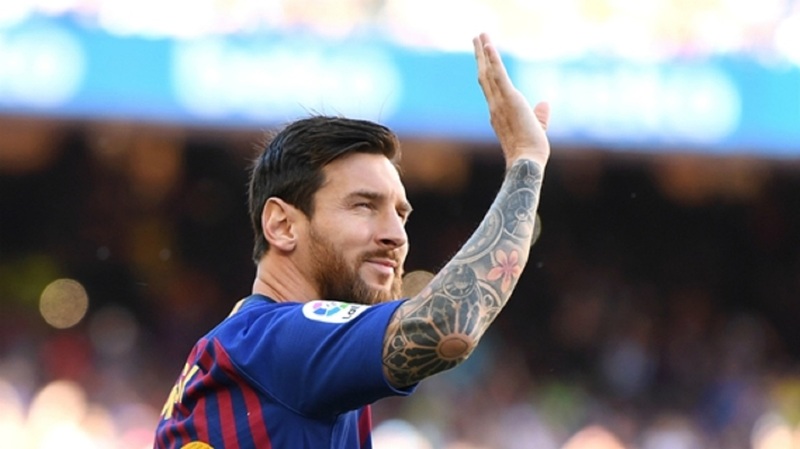 Palestinian Football Association (PFA) president Jibril Rajoub has been given a 12-month suspension and a fine from FIFA after he called for fans to burn Lionel Messi shirts ahead of Argentina's proposed friendly with Israel. 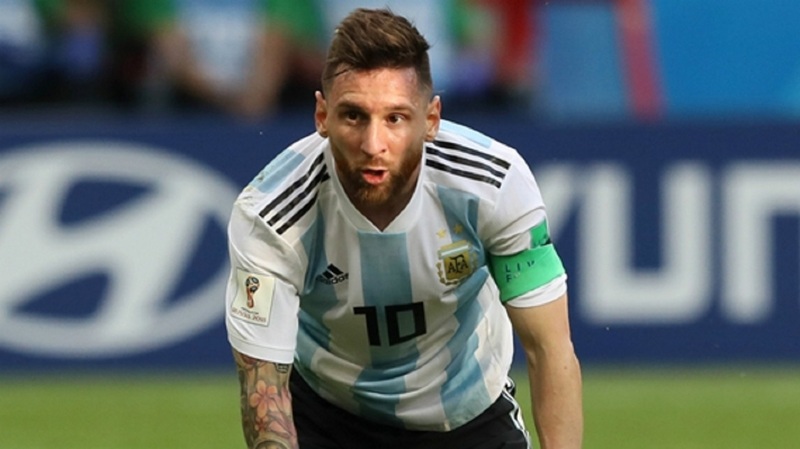 Two-time World Cup winners Argentina had been scheduled to play Israel in a World Cup warm-up in June, though the match was later scrapped, and Rajoub had accused Israel of using the fixture as a political tool. 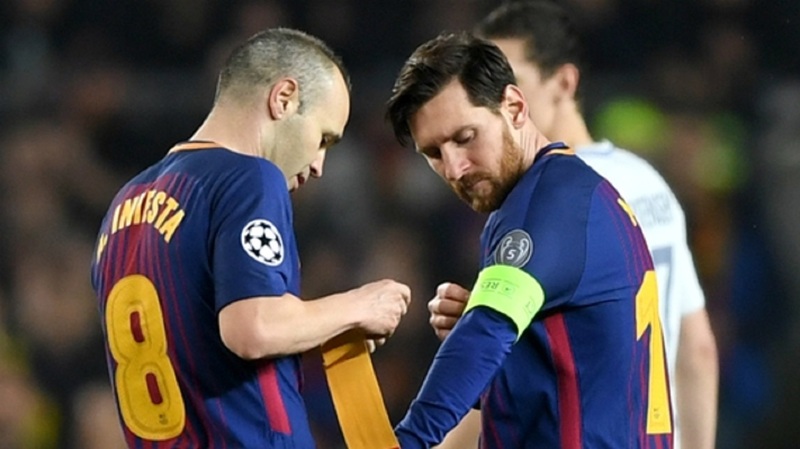 Regarding Messi and his possible involvement in the game, Rajoub had said supporters should "burn his picture and his shirt". Those comments have landed him in hot water with the FIFA Disciplinary Committee, which has said Rajoub's words "incited hatred and violence". As well as being unable to attend any football matches in an official capacity over the next year, the PFA president has also incurred a CHF 20,000 fine. The PFA issued a statement in response to the sanction expressing its disappointment that no hearing was held on the matter, and it also argued that "the maximum penalty is imposed on a charge that has not been proven".